Planning our visit to Istanbul from the comfort of our living room, using Google Earth as our map reference, seemed straightforward enough. 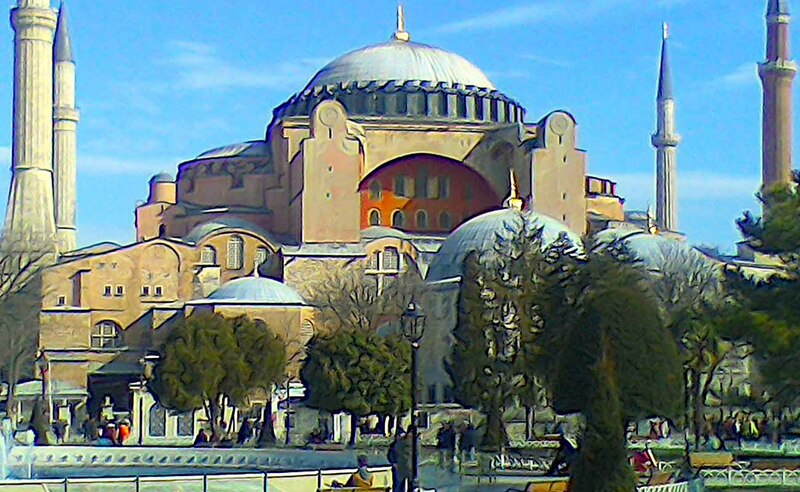 To avoid the expense of taxis, we decided to arrange our own Istanbul airport-city transfer. 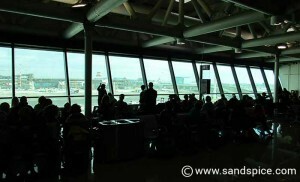 We would be arriving at Sabiha Gokcen – the furthest of the 2 airports which service the city, in the mid-afternoon. Our plan was first to get some local cash from an airport ATM. 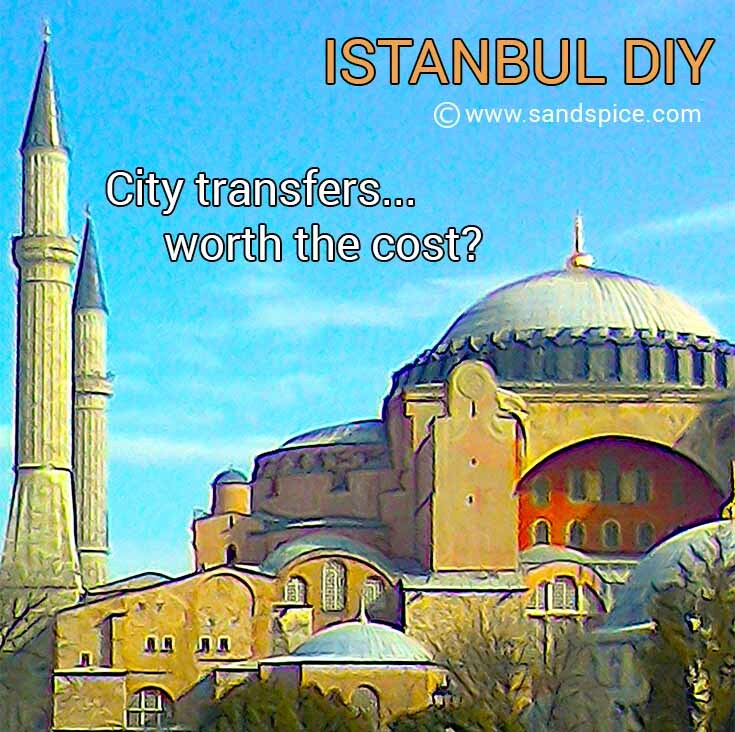 We would then purchase an Istanbul Card (a sort of all-purpose top-up travel card). 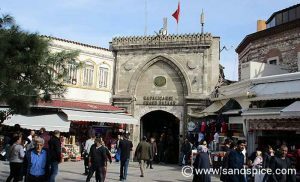 After that, we would take a Havatas bus from the airport to Yenikapi bus station south of the city centre. 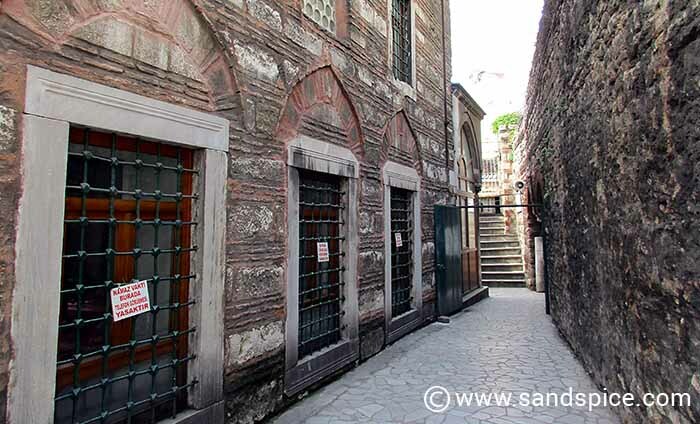 From there, we would have a short 2 km walk along the sea-front to our hotel in Sultanahmet. On arrival at the airport, we took 90 Turkish lira from an ATM, so we had some local currency in small denominations for the bus. The ATM machine I used had no language options – only Turkish. With the help of the Turkish guy standing behind me, I was able to push the right buttons. 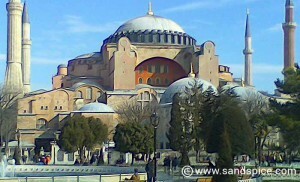 I then wanted to buy an Istanbul Card, but no luck there: I couldn’t find anywhere to buy one. 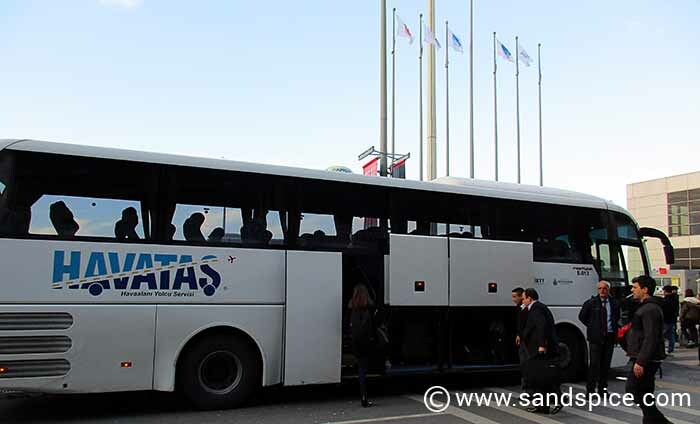 When we exited the airport, I was relieved to see a couple of Havatas buses ready for boarding. However, after speaking to the driver I was told they only go to Taksim, not Yenikapi. So we would have to take a bus to Taksim, and then a metro from there to Yenikapi. Whether this was true or not I had no way of knowing. The information on the Havatas website indicated we could travel from Sabiha Gokcen to Yenikapi. Apparently, neither the schedules nor the ticket prices are on this site to be trusted (as I found out when we purchased our tickets – 20 TL each, instead of the advertised 14 TL). So we took the bus to Taksim. This was our introduction to the gridlock that typifies the Istanbul highways. Our journey took over 2 hours to cover the 43 km distance (not the advertised 1½ hours). By the time we got there, it was already dark. From Taksim we had no clear idea how to proceed. 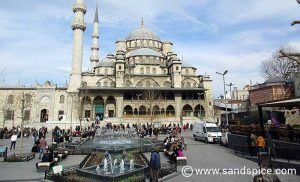 After getting off the bus, we found the nearest metro station and decided to head directly for Sultanahmet – the area where our hotel was located. You can’t pay cash on the Istanbul transport system. You need either plastic jetons or an Istanbul Card. At least at the Taksim metro station there was a jeton dispensing machine. However, the machine accepted maximum 20 lira notes and by now the smallest I had was a 50 lira note (having naively given away my 2 twenties to the Havatas bus driver). Of course the 2 shops in the metro station flatly refused to change my 50 lira note – even when I offered to buy water. The only option left was to take another small amount of Turkish currency from the ATM machine we found there (I could understand some of the Turkish language buttons by now). 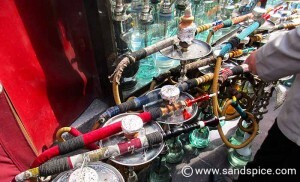 Next problem; jeton-dispensing machine – computerized and of course only in Turkish with more indecipherable options. This time a very kind Turkish lady – with no English – pressed the right butons for us to produce 2 red plastic jetons. At last we could pass the turnstyle to the transport system, but which transport? After more searching we discovered we had to take a funicular train, followed by a tram to Sultanahmet. This process involved exiting and re-entering the transport system, which necessitated purchasing 2 more plastic jetons. We also needed to board a tram that was going in the right direction for us (this isn’t indicated). 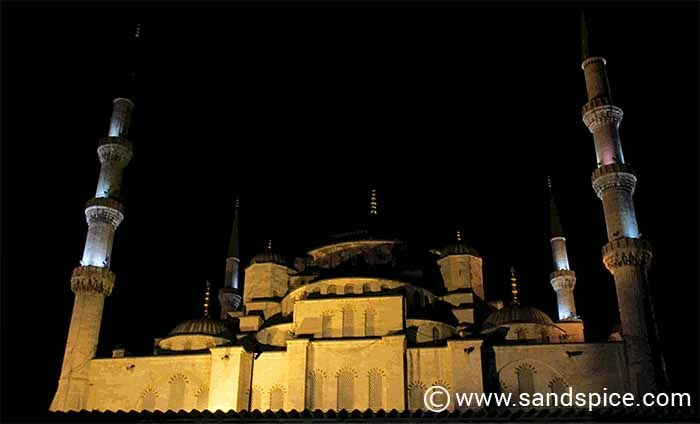 When we finally got off the tram in Sultanahmet it was 7:30pm: 5 hours since we landed at the airport. But our quest was not yet over: We still had to find our hotel. I had an offline Google map to try to locate our hotel, but in the centre of Istanbul it was next to useless. 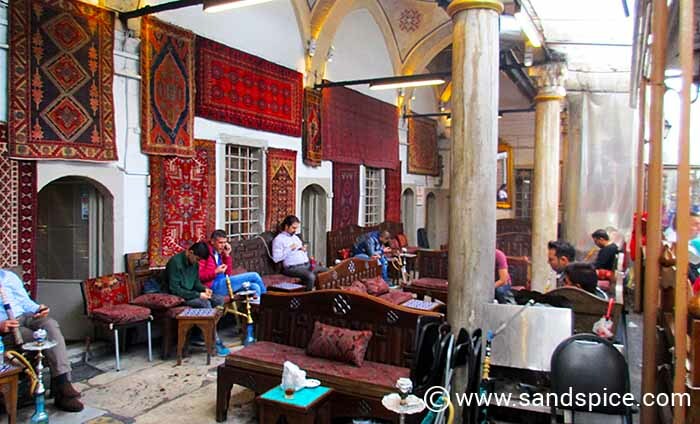 We wandered aimlessly for another hour with our packs on our backs until through a painful process of asking locals and checking the map we finally found our destination – a small hotel in the backstreets of Sultanahmet called the Angel's Home Hotel.